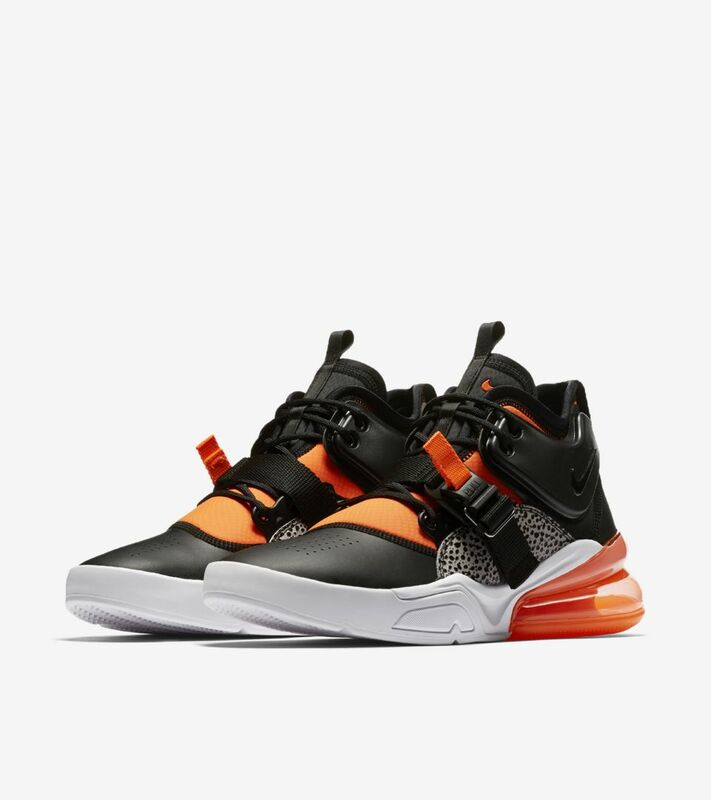 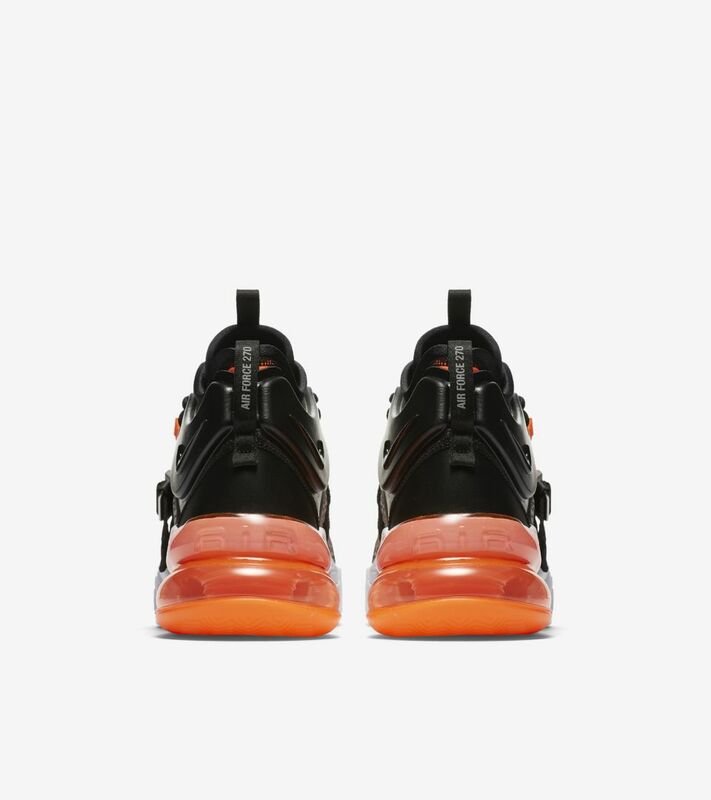 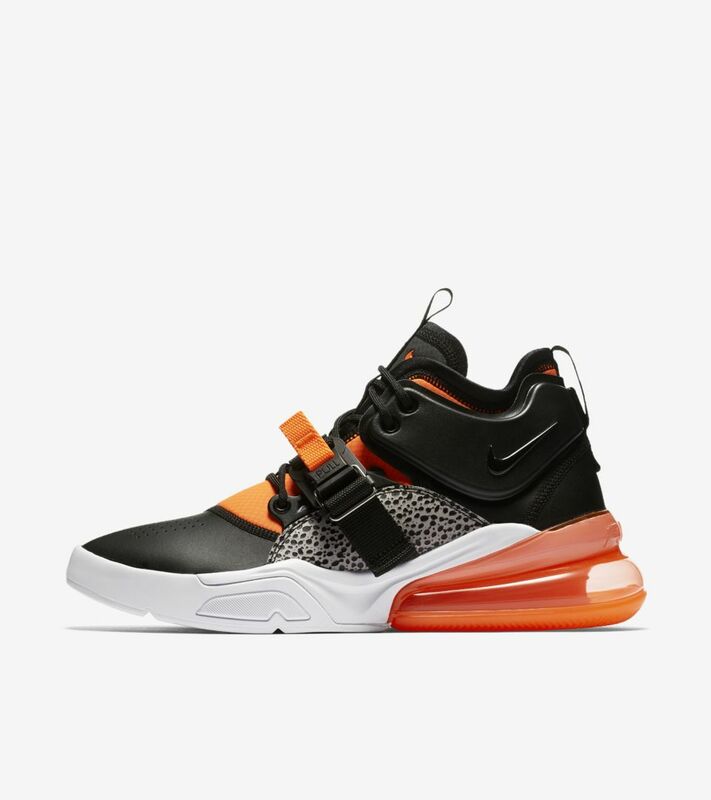 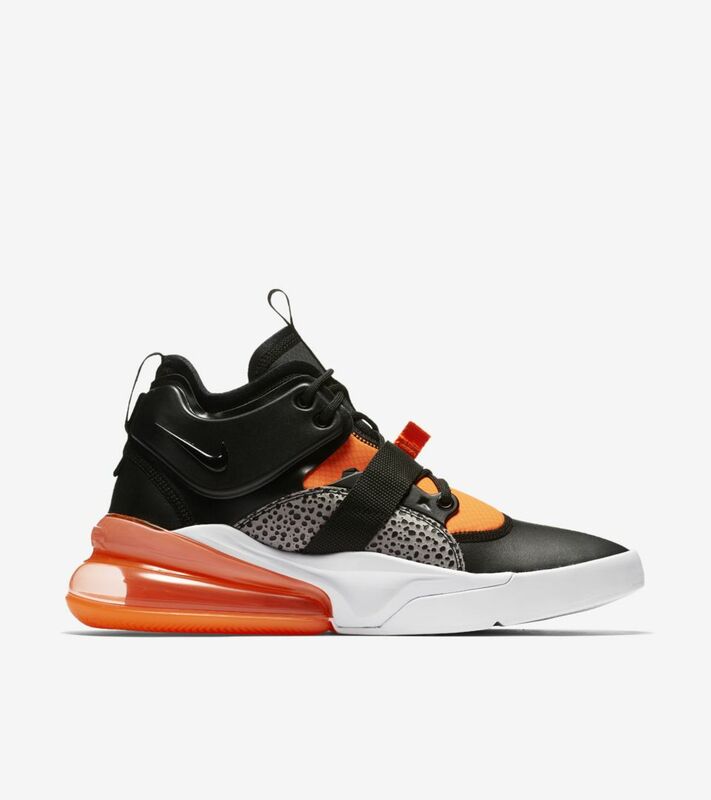 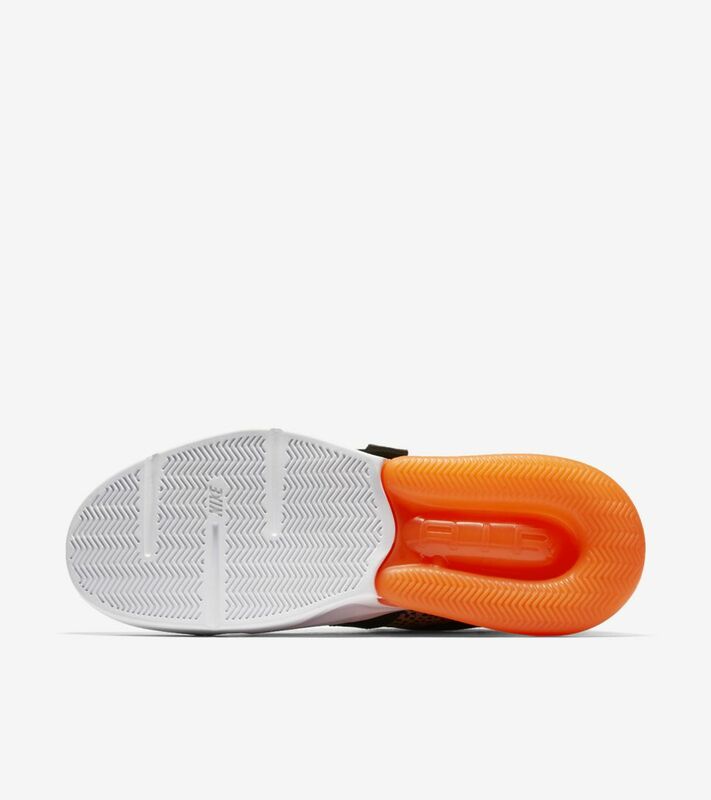 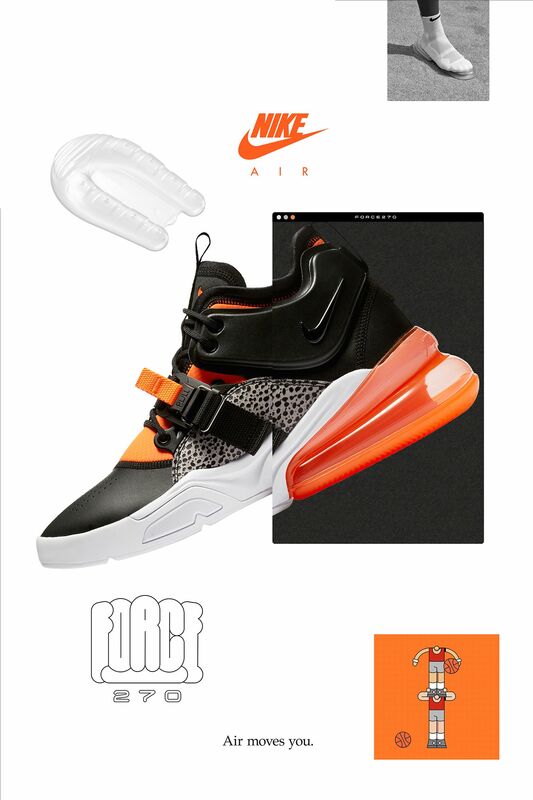 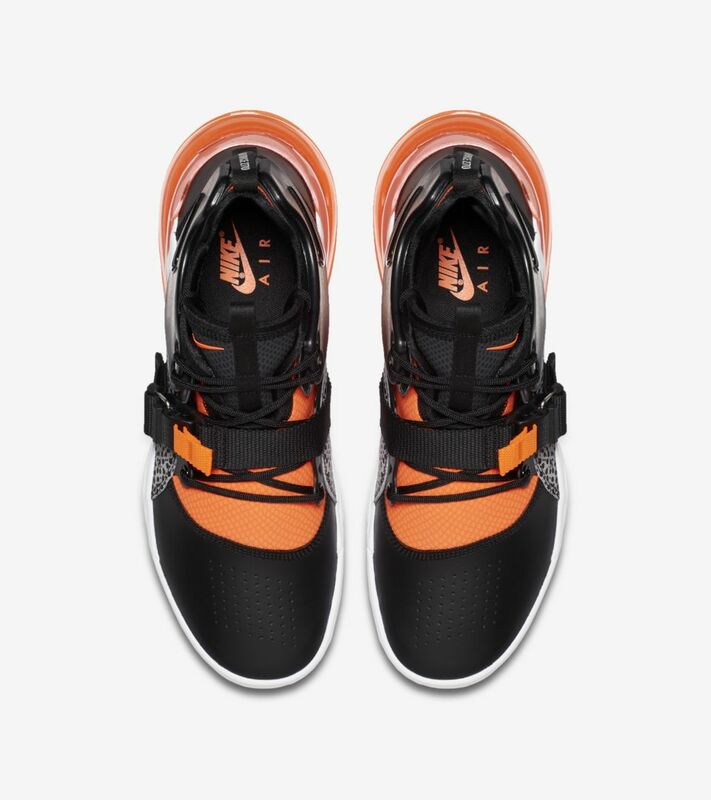 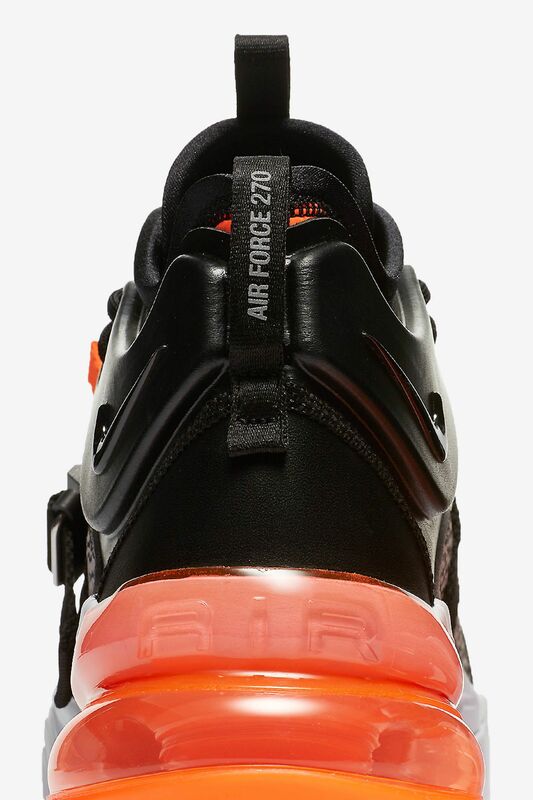 The Air Force 270 reimagines full-court style featuring Nike’s tallest heel bag for maximum cushioning and a super smooth ride. 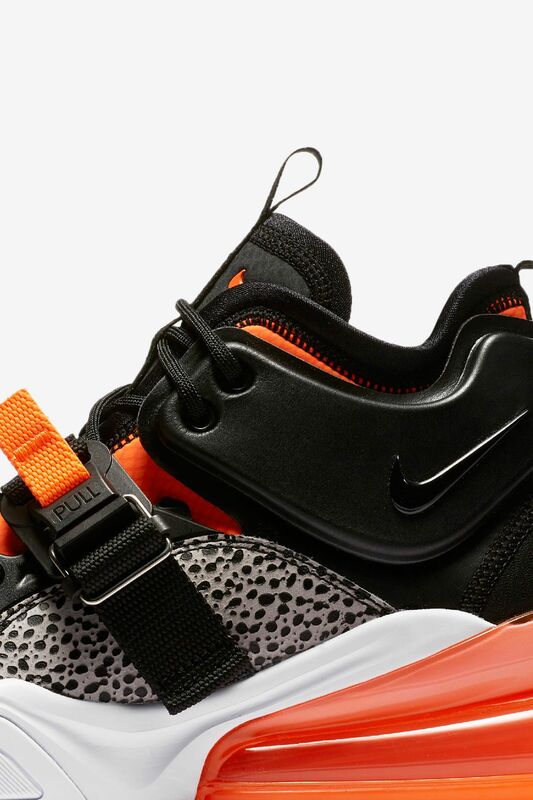 This heir to big Air offers an off-court utility look locked in by a magnetic strap. 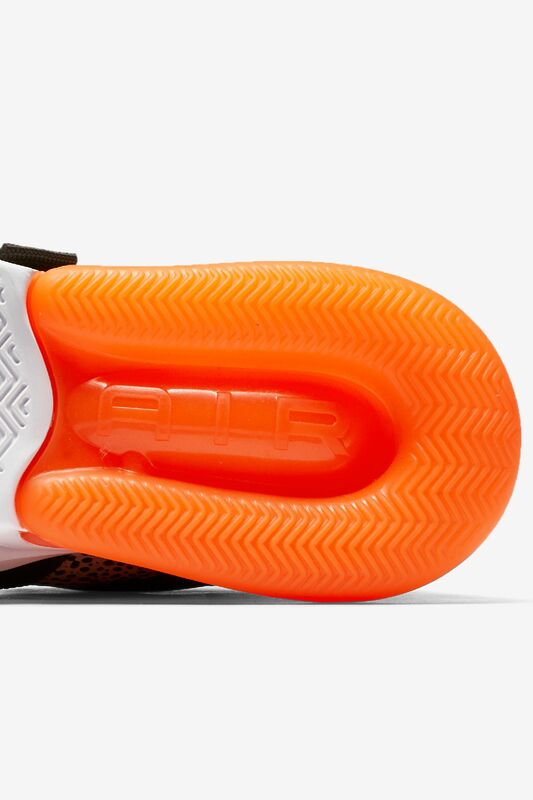 The AF 270 pays respect to the players who impose their will on anything that gets between them and the rim.